Use ultra-light packing sacs to keep small accessories organized while traveling. With a million and one uses, you can use them for just about anything! 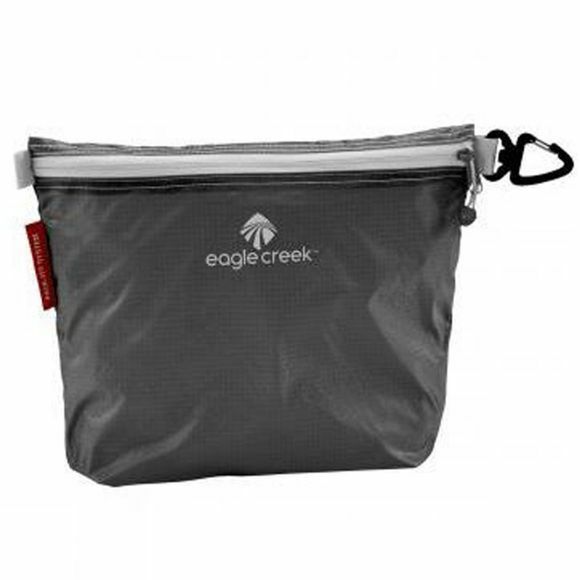 Great for toiletries, cords, and all the little things that get lost at the bottom of your bag. Provide organize inside any travel bag.